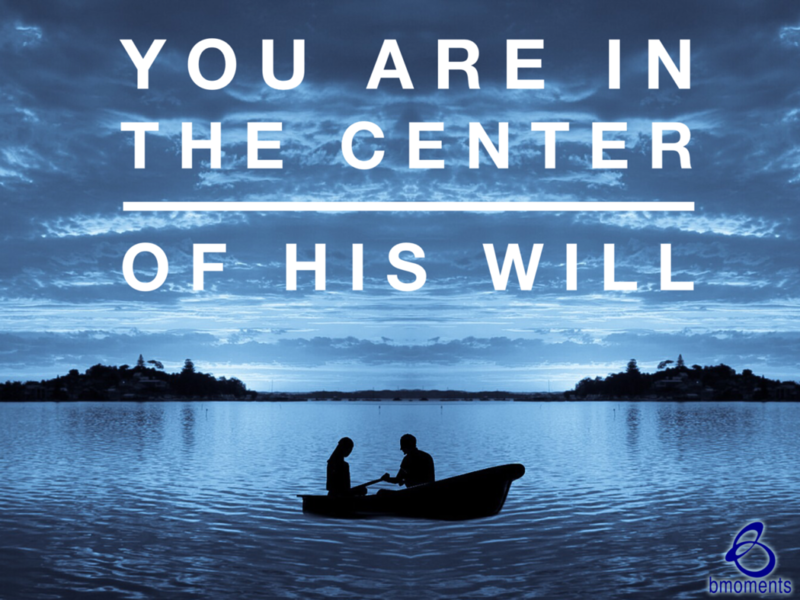 Today, I am thinking about how the safest place to be is in the center of God’s will. We are wrapping up our series on the distinction between an adventure and a quest. If you’ve been listening, you’ll remember that an adventure is about you while a quest is about something greater than yourself, where your journey leads you to helping others and you are redefined in the process. Sometimes we resist embarking upon a quest because we are fearful. 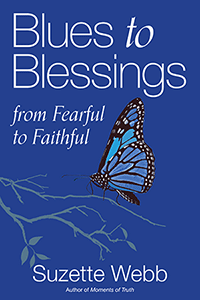 This reminds me of one woman’s account of being in the center of God’s will. The woman runs a nonprofit here in Chicago where she works with children who live in some of Chicago’s most at-risk neighborhoods. Once, I heard an interview with the woman where she was asked whether she was frightened to serve in at-risk neighborhoods. Her response had such a profound impact on me that I will never forget it. She said that she knew deep in her heart that God had called her to do this work and that as long as she stayed in the center of His will, she felt safe and protected. In other words, the safest, most fulfilling, most rewarding place for her was in the center of what He was calling her to do. What do you believe God is calling you toward today but you haven’t fully committed to? Instead of being in the center of His will, you may still be dancing around the edge. Yet the closer you move to the center of what He is calling you to do, the closer you’ll be to the most rewarding place. So today, keep pressing toward that center.